Are you in need of a new roof, or just trying to plan ahead? Perhaps you just need some roof repairs. Whatever your roofing needs, Metalsbetter has the solution. Our roofing specialists will come out and help you determine the best solutions for your needs. Our estimates are free. We live in the Midwest. Welcome to severe weather conditions. Driving rain, high winds, hail, snow, ice and tornadoes bombard our homes all year. All this crazy weather takes a heavy toll on your roof. Leaks from blown off or damaged shingles is pretty common. After a hail storm you need to get your roof inspected because the damage from hail may mean you need a new roof. 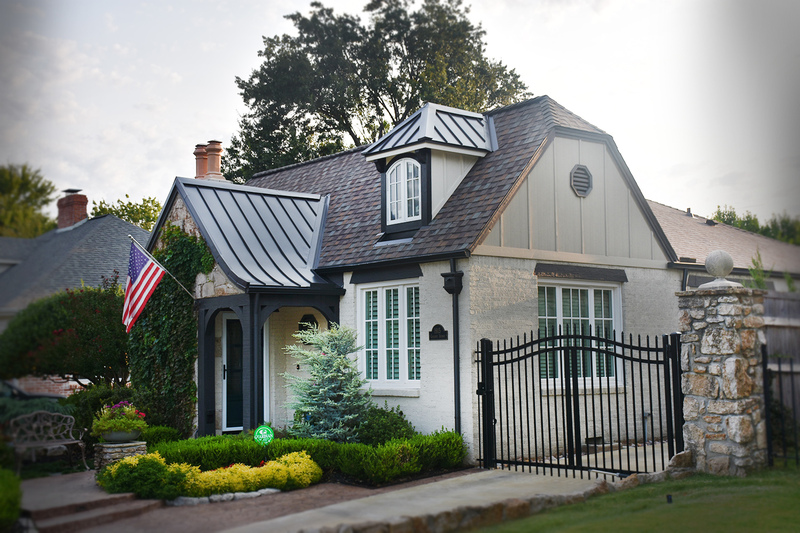 The benefits of metal roofing in Kansas City are amazing. 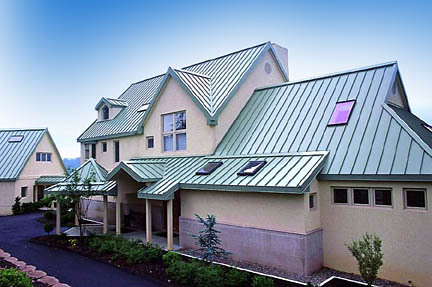 There are many different types of metal roofing systems and the color options are surprising. Metal roofs absorb less heat than a standard asphalt roof. This saves you money on your energy bill. Insurance companies give you a better discount on your homeowner’s insurance once you have the roof installed. More Savings. Over the lifetime of metal roofs, the savings more than pays for the roof. Traditional shingle roofs are by far the most common roofs in established neighborhoods. Composition shingles come in three-tab, architectural and premium. They have many different colors and patterns available depending on what you desire. A typical shingle roof lasts about 20 years, although some can last up to 50. Keep in mind extreme weather can degrade the roof faster. 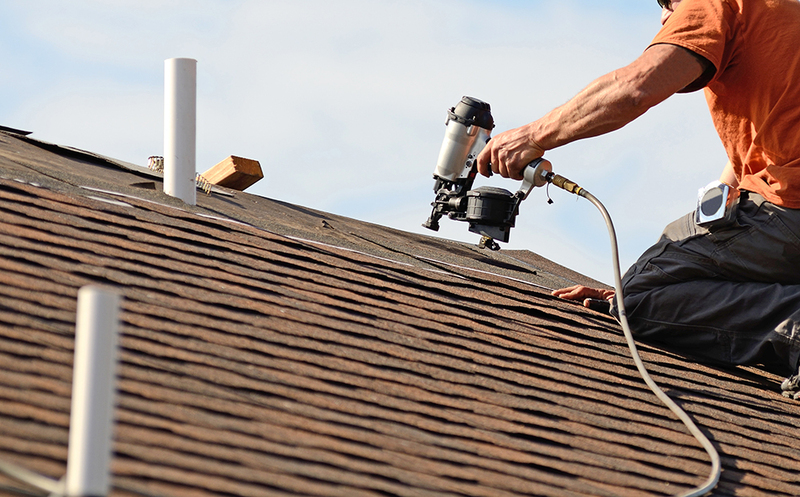 If the whole roof doesn’t need to be replaced, shingle roofs are easily repaired. Of course, there are other traditional roofing styles available, but not nearly so common. Tile and slate roofs look beautiful, adding a certain elegance and old world charm to your home. You pay more for them up front but they can last up to 150 years. When you own a commercial building in Kansas City you want to know that your roof is going to be a good investment. Even better if it can pay for itself. You want the security of knowing your roof will be low maintenance and last for a long time. Commercial metal roofing will give you that peace of mind. 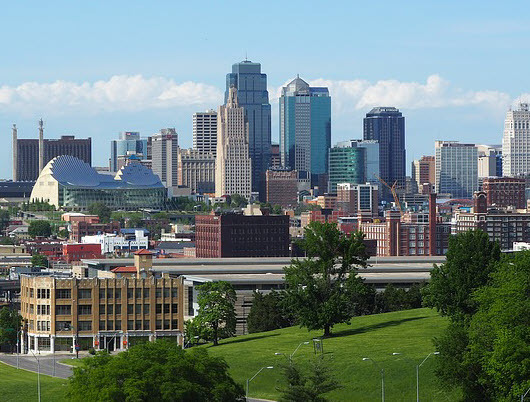 In the Midwest hail damage is common, you won’t have to worry about hail damage with a metal roof in Kansas City. Metal roofs also have a wind resistance, particularly handy in the Kansas City area. 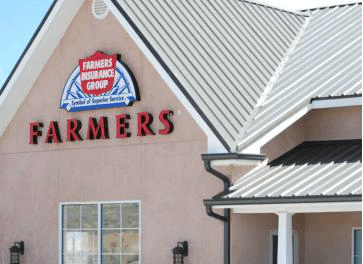 Commercial metal roofs will enhance your buildings resale value and still give you a beautiful roof that you can enjoy for many years to come. With their wide array of design and color choices, this is clearly a great choice. Roofs take a lot of damage exposed to the elements like they are. The older the roof the more damaged they become. If there was recently a hail storm, you definitely need to get your roof checked. Have you started seeing water damage on your ceiling or water marks on your walls? Most likely you need a roofer. Our experienced roofing specialist will come out and inspect your roof. He can quickly determine what problems you have, answer your questions and help you come up with the best solution for your problem. Give us a call and let’s get your roof repaired.